Where in the World is the OSI? If you're out and about at conferences this month, we hope that you'll have a chance to attend one of these talks by OSI Board Members. 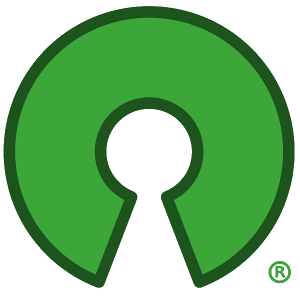 If you're an OSI member and you'll be giving at talk about open source topics, please get in touch. We'd love to let folks know about your talk! Read more about Where in the World is the OSI?